Hey everyone! Just wanted to share a bit of a life update. Drumroll please... We have just moved into a new (to us) house! It's the first time my husband and I have purchased a place for ourselves so we are ecstatic and very, very overwhelmed with everything that comes with owning a home for the first time in our lives. Seriously there are So. Many. New. Things. that you have to learn in the entire process but I am so glad to finally be out of our old apartment and into new beginnings. That being said, we are also swimming in mountains of boxes as well as installing washer dryers (Our own! Yay! ), repairing hot water heaters (Cold showers! Oh no! ), painting walls, and hiring contractors on top of simply unpacking and getting settled. I'll still be releasing a brand new video on Saturday but in the meantime posts may be a little more irregular than usual. My poor, ripped up nails just couldn't make it for Manicure Monday, nevermind the fact that all my polish is packed up. Where is my beloved glass nail file again? I'm seriously excited to jump into some remodeling and decorating as we flesh out each room, so I hope you beloved blog readers are ready for some interior design eye candy in the future. Is this what it means to be an adult? Spending your free time dreaming of HGTV shows and the perfect oversized, reclaimed wood dining table? It's so dreamy though. In the form of my Home Awesome Home pinterest board. Glurg. Readers, would you like to see more interior design/home DIY blog posts? Have any advice for new homeowners? Let me know in the comments! Congratulations! My husband and I are in the middle of buying our first home as well. I can't believe all the papers I have to far! The stack is literally inches thick and we haven't even made it to closing yet! But I'm so excited. Please post pics! :D I've just been looking at Pinterest for home decor ideas but I'll be roaming the aisles of home decor stores soon enough! Eeeee, thank you! I will definitely share more bit by bit as we work on each room! Congrats on your new house! I remember when my parents bought our first home; it was exciting and fun, but also a lot of work too! Oh wow awesome! Can't wait to see your new place! Having a house is quite exciting, we recently moved as well. Sooo much stuff to learn! Ack. This is the third time I've tried to post a comment (purely user error, I assure you). I hope third time's the charm! Is that too many? Home/decor blogs are my favorite addiction. (How sad are you that YHL decided to stop blogging? ~sob~ My heart still hurts.) Congrats on your new home, and I look forward to seeing it here! Oh my gosh, that is SO AWESOME! I am going to go follow all of them right now. You are amazing. Thank you for sharing your favorites!!!!! Ahhh, excited! Check out Little Green Notebook! I am excited to see your new house ^_^ Love you Jen! Have you ever tried the houzz app? It helps sort through ideas and gives links to purchase items as well. Hope that helps. Congrats, Jen! 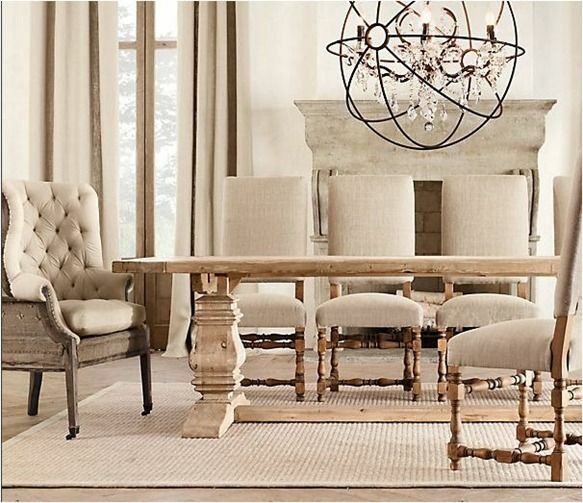 Waiting to see the new house interiors Jen :) Love the chandeliers in these pictures. A Bowl Full of Lemons has some AMAZING organizational tips and DIYs well as how to keep your home clean and looking like a magazine at all times. Some good house budgeting tips too! Good luck and congrats! That's perfect! I'm so overwhelmed with the millions of projects on the horizon so this should totally come in handy. :D Thank you so much! Congrats!!! Does this mean that you are getting a brand new (huge) closet all for yourself??? �� and how is Oreochi takin his first move??? Oreo is loving the increased space to run around in! Ahhh, I was so excited to see that show got added to Netflix recently! Definitely love that one, and Flip or Flop! Oooh, wow I wouldn't even think about filling in the wood panel grooves! It's such a huge transformation. I am a HUGE sucker for before/afters. :D Thank you so much for sharing! She has some great finds. Ah, yayyyyy! 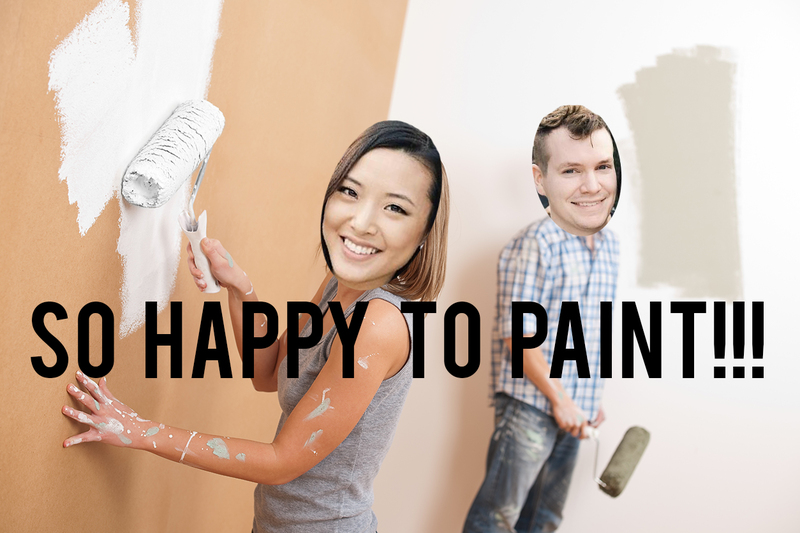 Congratulations you guys, and have sooo much fun playing with your new house. :D That first dining room picture is dreamy indeed....wow. I think if I lived there I'd have zero stress. Hehe, okay I kid~but seriously, dreamy.